When Can Grandparents Petition for Visitation Rights in Illinois? While many families cherish the relationship between grandparents and their grandchildren, there are exceptions. Whether a parent has personal issues with the grandparents or truly has reason to believe that the grandparents are a danger to their children, there are certain conditions in which contact between children and their grandparents may have been terminated. There are also situations in which grandparents may feel that children are better off with them than with the actual parents. However, there are specific necessities laid out by Illinois law that dictate whether grandparents can legally pursue visitation or custody rights. According to the American Academy of Matrimonial Lawyers, Illinois Chapter, the state of Illinois is very “pro-parent” and “anti-grandparent.” The rules for grandparents seeking visitation rights are fairly strict. 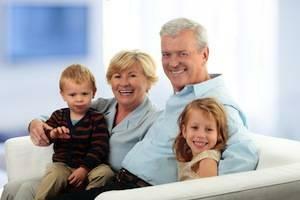 The first prerequisite is that the parent or parents’ refusal of grandparent visits must be without good reason. Childhood development is a complex process. Its course is determined by both nature and nurture - or what some would call a child’s environment and genetic makeup. Major events that change the dynamics of a family, whether positive or negative, can also have an impact on a child’s development. The birth of a sibling is usually seen as a positive influence, as they must learn to share their time, toys, and attention, which can ultimately make them more compassionate and empathetic people. Divorce tends to be seen as a negative influencer. 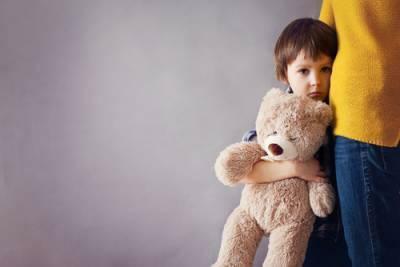 It can leave children feeling at fault for the dissolution of their parent’s marriage. 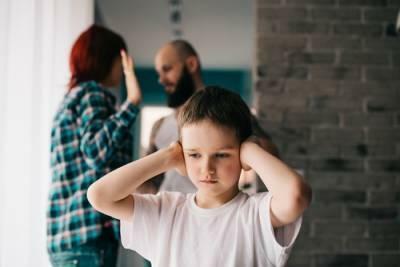 Fighting and tumultuous proceedings can also cause the child to feel as though they have to choose a side in the divorce, which can significantly impact their relationship with both parties - not just the parent that they attempt to snub. Some struggle to adjust when one parent leaves the home. Others may feel as though their entire world has been turned upside down, which may cause them to develop symptoms of depression or anxiety. 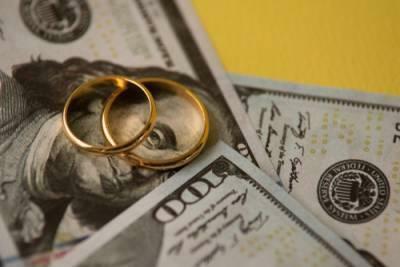 Before filing for divorce, it is crucial that you have a clear understanding of your financial situation. All debts, income, real estate, retirement accounts, pension plans, and other assets (i.e. jewelry, collections, etc.) that were acquired during the marriage should be considered. 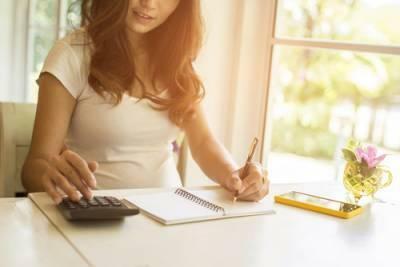 Once you have all the information you need, such as account statements and appraisals, make copies and store them in a safe place where your spouse cannot find them, such as in a safety deposit box or at a relative’s house. Also, be sure to regularly update documentation on any assets that may fluctuate in value, such as your bank account or retirement account. Spouses who suspect a divorce may be on the horizon can become retaliatory, sometimes in the worst way possible. They may attempt to take out credit in your name, or they may run up your credit card bills. Avoid such issues by monitoring your credit before and after you file. Remove your spouse as an authorized user on any personal accounts, freeze or dissolve joint accounts (only do the latter under the guidance of your attorney), and report any suspicious activity.